Experience how closing the chain can create different core connections. Understand the role of hamstrings and gluteus maximus during hip extension forces or active hip extension. Includes review of firing patterns. Discover ideal prop placement to enhance hip and shoulder opening. Review phases of motor control. 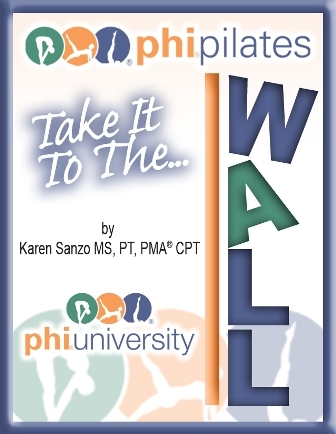 Build an integrated wall exercise program from supine, quadruped, sitting and standing.